Toon HQ Forums :: Blogs from Moderators/Admins! :: Lady Trickster's Blog! School's gonna start on September 8th. Back to my daily life: Waking up at 7:00, going to school, hanging out with friends, finishing homework, dinner, and then... Going to bed?! You're now wondering, "BUT THEN WHAT ABOUT YOUR FORUM AND TOON!?" Exactly! I won't be able to get on as much as I would able to be in the summer. Maybe 2 times in school days at 7 or 8 o'clock in the night, for a maximum of 30 min. I'm sad right now. 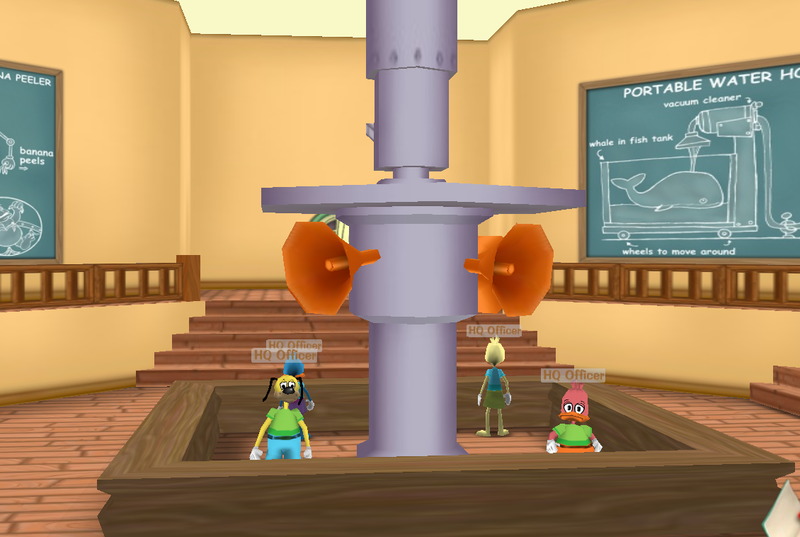 I loved waking up, going on ToonTown, making videos with my awesome friends, and going to sleep. It was so awesome! But summer's ending, school's starting. My birthday was fun; one day of partying with my friends! And I thank them for making my birthday awesome. It was an awesome way to end the summer. Re: Birthday Over... Now what?